In a busy household returning having to do the washing up by hand because you are awaiting dishwasher repairs is never a pleasant experience, it is a frustrating and time consuming job that many people would prefer to leave to a dishwasher. Understanding the frustrations in this situation, and how vital it is that your dishwasher is up and running as quickly as possible, the engineers at Advanced Appliance Care are ready and willing to move quickly to deal with your dishwasher repairs. 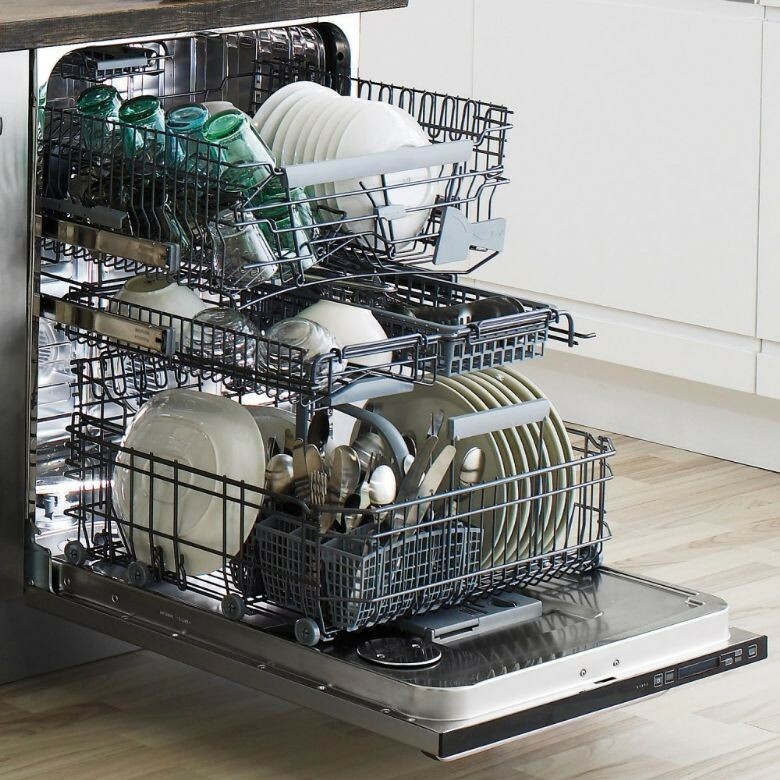 Advanced Appliance Care are a highly skilled team of professional engineers who are dedicated to getting to the root of your dishwasher repairs as quickly as possible. They excel in their professional customer service and offer a competitively priced, speedy and efficient dishwasher repair service, keeping you in the loop at all times. They aim to be with you within the 24 hours and once they have found the fault, a competitive quotation will be given and your dishwasher repairs can be fixed, as the price is agreed in advance, what you are quoted is all you will pay, there are no hidden extras or nasty surprises. Advanced Appliance Care cover a large area of the UK, but mainly working in the Southampton, Portsmouth, Winchester, Andover and Romsey Areas including Bournemouth, Christchurch, Gosport, Lyndhurst, New Milton and Ringwood. They are leaders in their trade, subsequently holding their own team of in house engineers, enabling them to never need to sub-contract their work. If you need urgent help with dishwasher repairs get in touch with the team at Advanced Appliance Care by booking an engineer online.